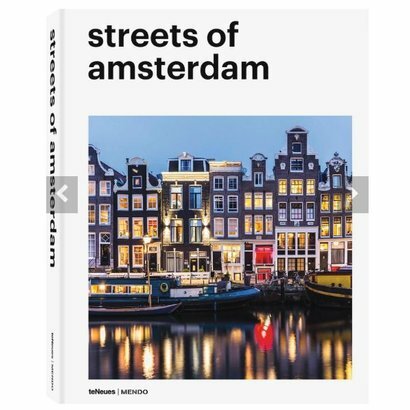 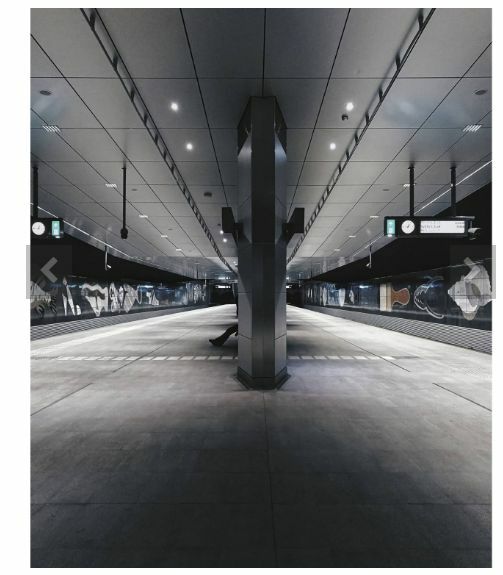 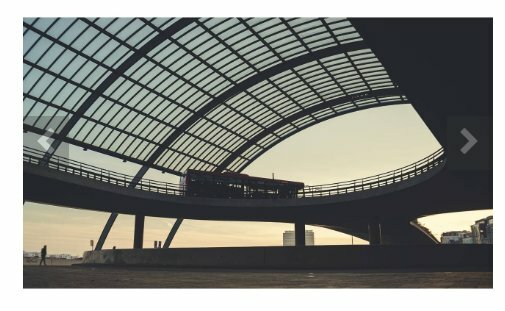 Another book from the Streets of… series, Streets of Amsterdam is yet another a contemporary take on the classic city photo book, and this time, it’s wholly dedicated to MENDO’s home base: Amsterdam, a city they know by heart. 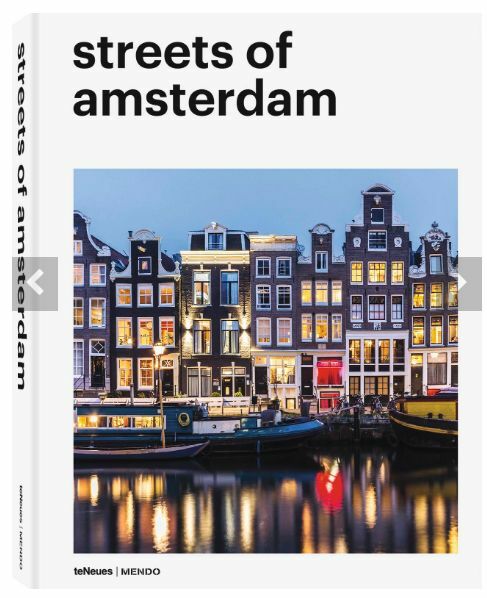 The book is an introduction to the visual and kaleidoscopic collection of Amsterdam’s beauty, as captured by more than 40 native and international photographers. 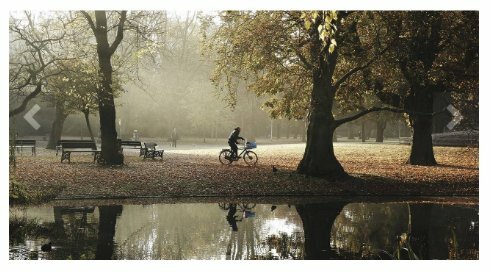 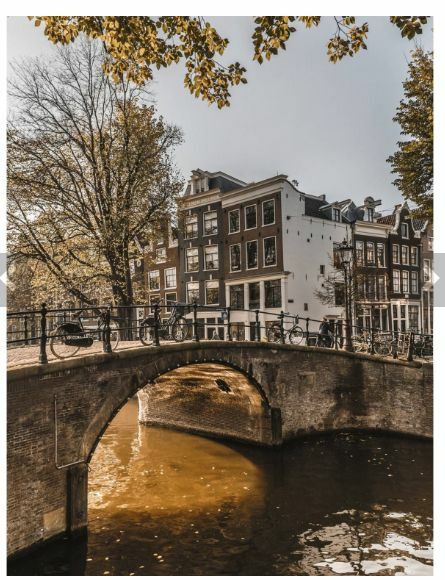 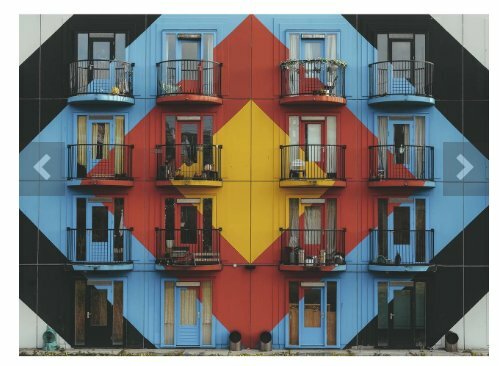 Amsterdam is more than just the canals and the canal houses alongside them: it’s one of the most diverse and multicultural cities in the world, offering a vibrant mix of people and urban sights delightfully collected into this coffee table book. 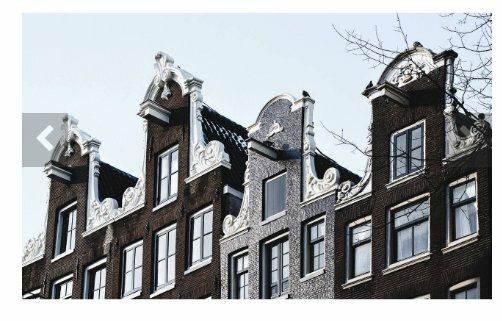 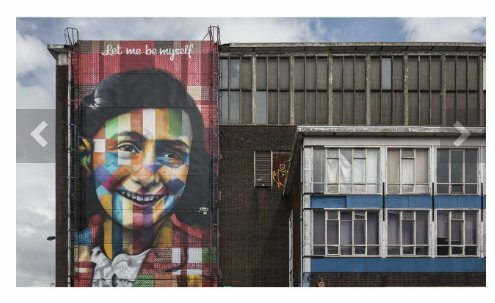 From street photography in the city’s red light district to the architectural wonders in Amsterdam’s most modern neighborhoods—each photographer offers a personal perspective on the Dutch capital, allowing this book to be a fresh photo tribute to a historic city, as well as a visual inspiration for Amsterdammers, old and new.